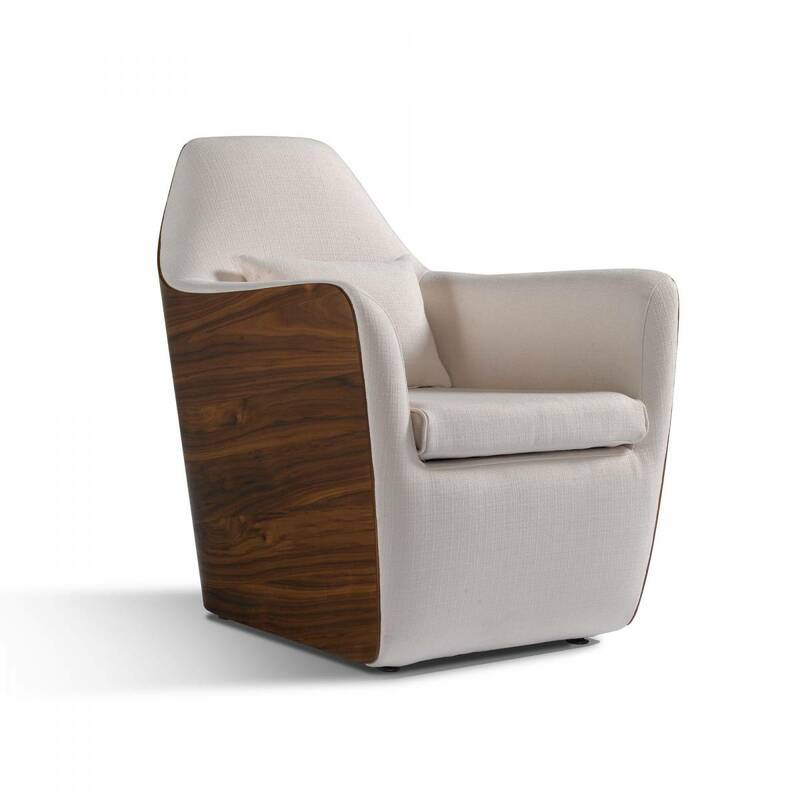 Armchair finished in wood veneer with fabric upholstery. 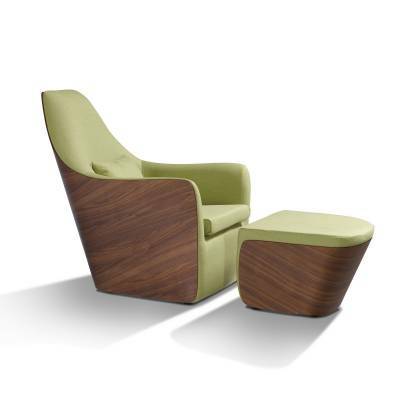 This compact armchair with a back finish in natural wood veneer is both visually appealing and comfortable. 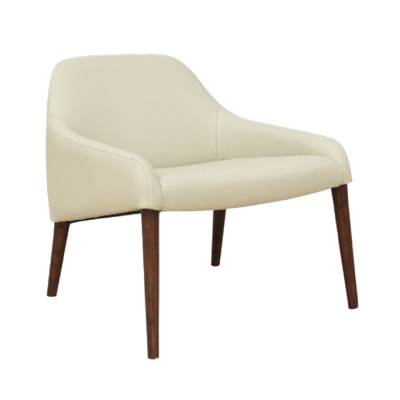 We currently only stock this chair in fabric upholstery, please visit our showrooms to view display. 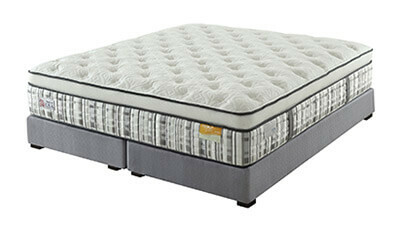 We welcome project enquiries for this item. 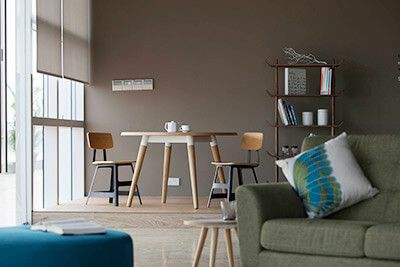 Mario is recognised for his industrial design for esteemed companies such as Bolnado, Cappelini, Fiam, Poliform and Zanotta. 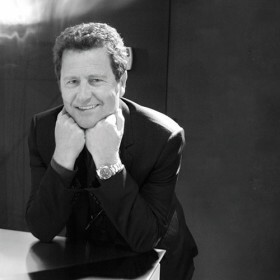 Born in 1955, Mario graduated with a degree in Architecture and a diploma in Industrial Design fromm Milan Polytechnic. He has won many awards for his works including the prestigious Red Dot Award, the Good Design Award and IF Design Awards among others. For more information about Mario please click here. Lounge chair and stool finished in wood veneer with fabric upholstery. 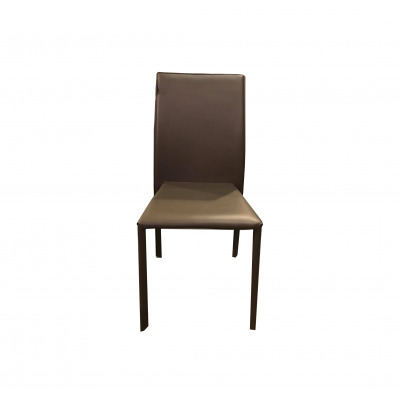 Full upholstered leather dining chair with high back seating and lower back support. 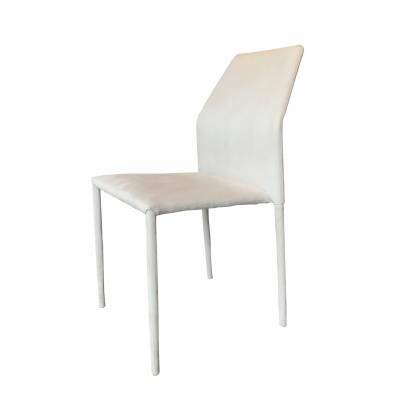 Synthetic leather dining chair with brushed stainless steel legs. 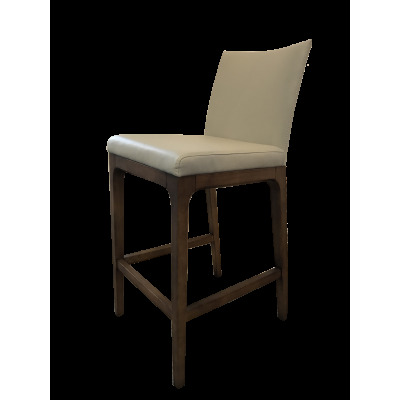 Leather upholstered dining with solid wood legs. 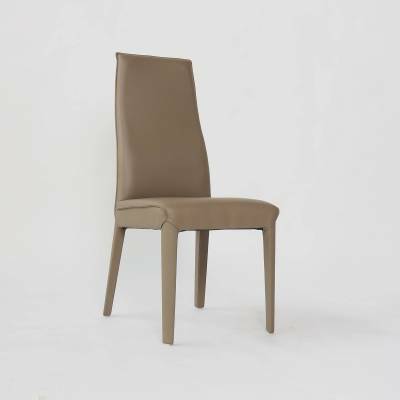 Dining chair upholstered in synthetic leather, stackable and lightweight. *Only available in OM showroom. 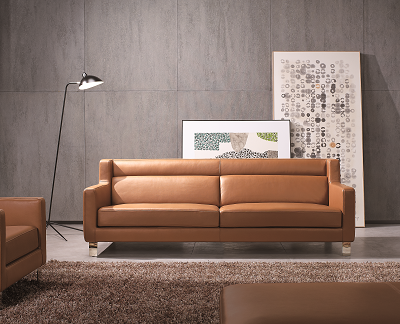 Synthetic leather seating with oak legs. 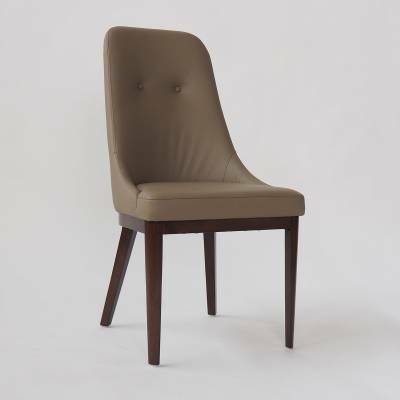 Uniquely shaped chair back that follows user's curves for utmost comfort. 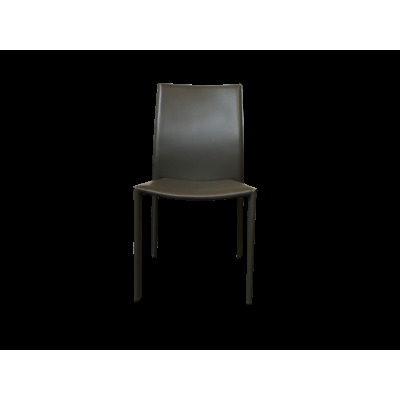 Davin is a full fabric dining chair with a velvety touch to enhance the comfort of users. 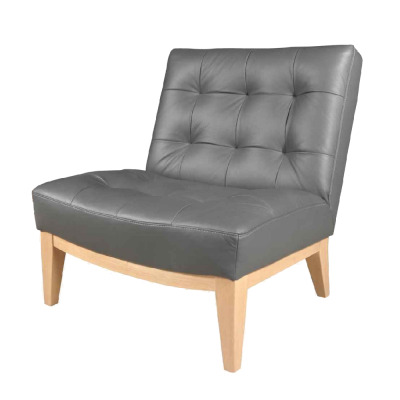 Upholstered leather armchair with solid wood legs. 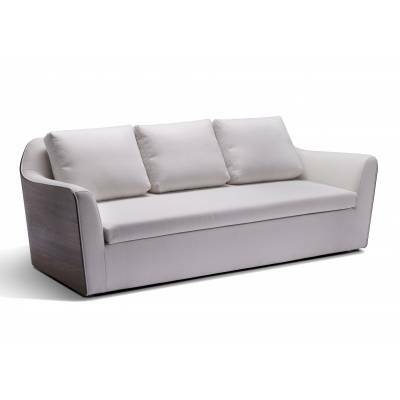 Furnish your home with the elegant Cozy Armchair, available in either BV or Fabric. 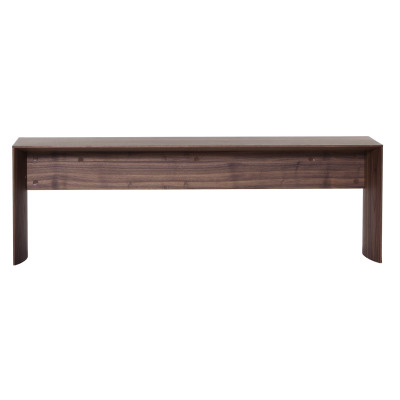 Constructed with solid walnut, the modern and sleek Leaf Bench is the perfect addition to your interiors a touch of the Scandinavian element. Fabric armchair with dark stained wooden frame. 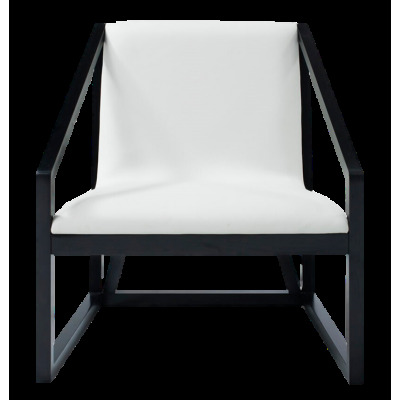 Elegant and comfortable, Whisper dining chair is upholstered with velvet fabric and paired with black powder-coated steel legs.